Aquabotix (ASX: UUV) develop and sell cost-effective, commercial and industrial-grade underwater drones, cameras and ancillary accessories. The business has been selling products to a variety of end-users in 45 countries since 2011. UUV also generate revenue through camera installations, add-on software, data analysis tools, extended warranties, and training. 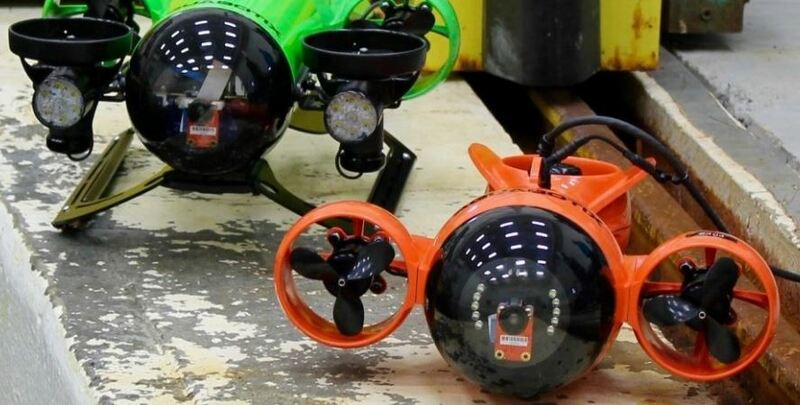 Aquabotix has positioned itself as an “early mover” within the underwater robotics industry. Few suppliers currently offer a commercially available solution with proven demand, reputation and functionality, while also being cost-effective. UUV intend to broaden their international distribution network, hire key staff, and expand IP protection as well as R&D initiatives to offer new products, variations and extensions. Aquabotix foresee the market for underwater unmanned vehicles (UUVs) reaching US$4bn by 2020. CAGR for the market is expected to be 11.9% based on growing demand for maritime security, ocean data and mapping, as well as deep-water oil and gas production. There are currently no dominant industry players. Defence is one of the most prominent target industries. Applications include military use for mine mitigation, surveillance, reconnaissance, and intelligence. Aquabotix’s clients include the US Navy and US Coast Guard. 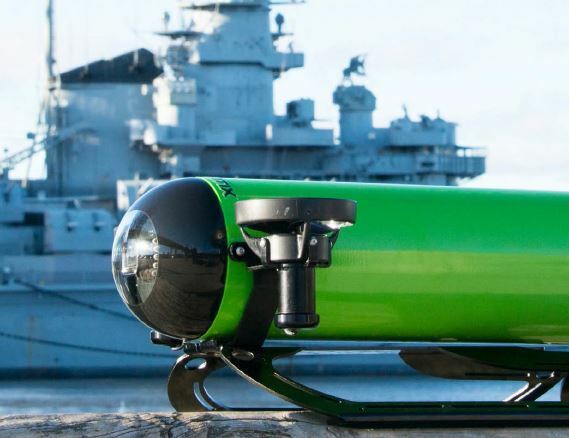 Recently, the US Department of Defense discussed plans to invest up to US$3bn for developing and implementing UUVs. Similarly, the US Navy intend to invest up to US$1.43bn on unmanned mine countermeasure vehicles. 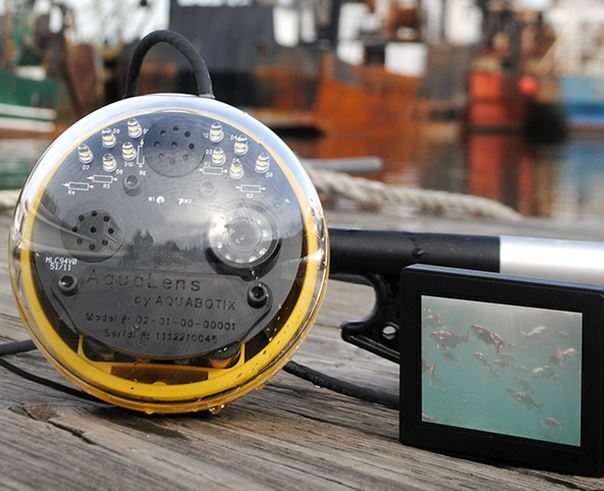 Globally, more than 400,000 naval mines remain active. The company is raising $5.1m-$7m at $0.20 per share – each with one attaching option. Aquabotix anticipate funds will provide 2 years of full operations. UUV will use the majority of funds to expand the company’s distribution capabilities and staff within sales (establish an internal team), business development, R&D, operational support, and marketing. Funds will also be used for R&D and administrative aspects. 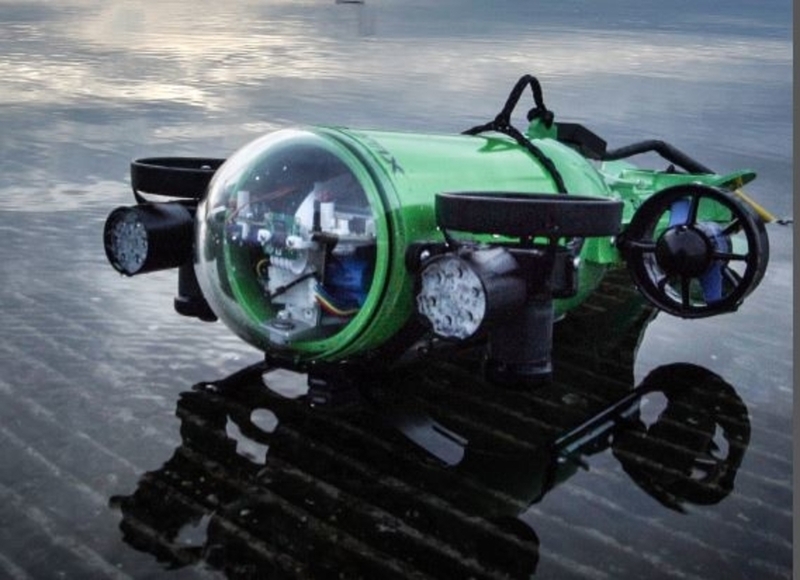 As well as remote-operated drones, Aquabotix is one of only two developers offering hybrid underwater vehicles (ARVs). These may be operated autonomously, or via remote human operation. The company currently has 4 product lines and 10 models. Products range in price from US$1,500 to US$150,000. UUV hold 1 approved patent and 4 patent applications. Drones typically have camera and recording functionality, tablet or laptop control, lighting, payload capability, versatile manoeuvring, 100-300m depth, easy configuration, and self-diagnostics. Aquabotix contend their products are differentiated from competitors of comparable functionality by way of: cost-effectiveness; no requirement for formal training; flexibility to add sensors; flexibility in building the products; and enhanced control. A 3 month manufacturing trial is being undertaken by Cirtronics from the date of first product shipment. This may be extended to a 5 year contract with 1 year renewal options. While the company has not employed a dedicated salesforce, sales to date have mostly been direct to customers. Dealers, distributors and independent representatives have also been utilised. UUV has sold roughly 840 products since 2011, including 350 vehicles. Sales throughout 2016 were 80% higher than 2015, reaching $1.1m. Aquabotix target the “middle market” within each of the industries identified earlier in this report. Among clients, Aquabotix counts: the US Department of Homeland Security, US Navy, US Coast Guard, US Customs and Border Patrol, BP, Shell, California Department of Transportation, ConEdison, universities and more. The company plan to better target the “lower layer” segment through “scaled-down” products for boating and sports fishing users. Within the “top end” segment, UUV intend to generate revenue by licensing their IP to third parties for inclusion in their products. Acquisitions are also part of the company’s business model. Mr. Durval Tavares CEO & Executive Director Business founder, electrical engineer. 30 years’ experience with business, technological and product development. 20+ years working with underwater technology. US$150,000 p.a. Mr Peter James Non-Executive Chairman Over 30 years’ experience with public company management (tech, telecoms, media). Chair of DRO, NEA, DN8, MAQ. 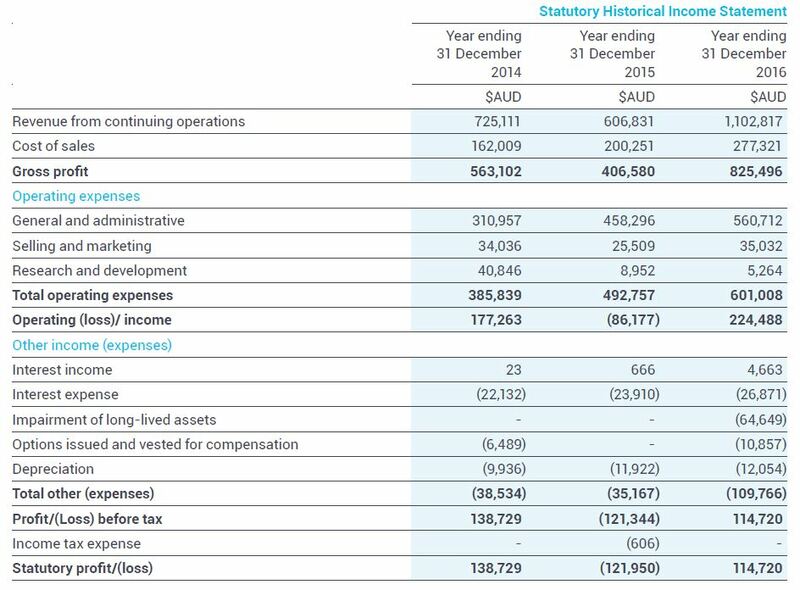 12 years as non-executive director with iiNet. $60,000 p.a. Rear Admiral Jay Cohen (ret) Non-Executive Director Previously, nuclear submarine commander. Ex-Chief of Naval Research, CTO with US Departments (Navy, Homeland Security) US$40,000 p.a. Mr Brendan Martin CFO & Executive Director Over 15 years’ experience in banking, finance and industrials. Strategy and $1bn+ trade sale experience. $285,000 p.a. Debra Tavares and Dawn Doraz, the wife and daughter of the CEO, are employed as Vice President (Administration) and Vice President (Marketing) respectively. They will receive an annual salary of US$50,000 for 20 hours work per week. UUV Aquabotix Ltd acquired Aquabotix Technology Australia in consideration for 100m shares and 45m performance shares. All shares are expected to be subject to escrow for 24 months from quotation. Between 25.5m and 35m new shares will be issued. Existing shareholders will retain between 74.1% and 79.7% of the business. With a fully oversubscribed offer, free float will be 25.9%. For every share subscribed, one (free) listed option will be issued to investors – exercisable at 22c within 2 years of being issued. 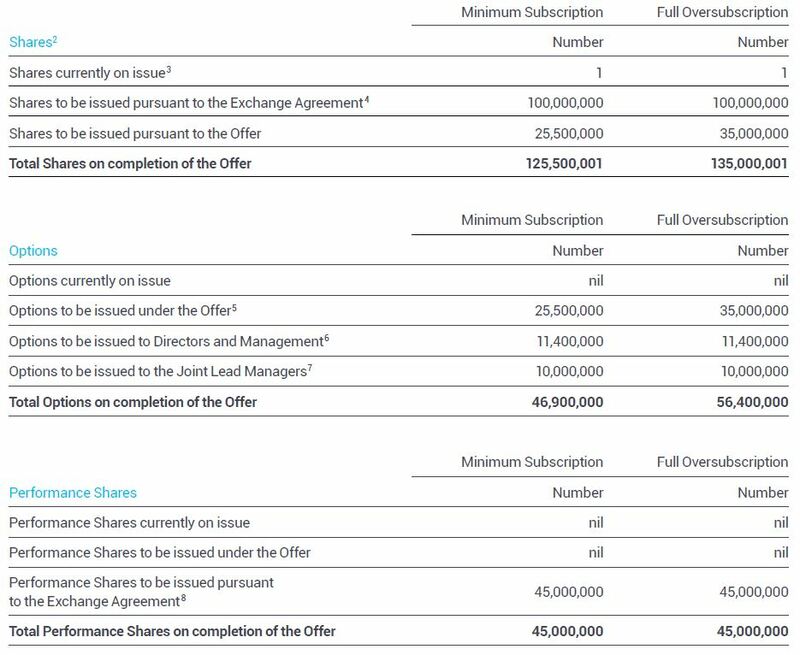 Directors and management will take up 11.4m non-listed options – exercisable at 30c within 3 years of vesting. Each of these vest at different times including: upon listing, as well as 12, 24 and 36 months after listing (refer page 30, prospectus). The lead managers will receive 10m non-listed options – exercisable at 22c within 3 years of issue. All of these options are subject to 24 months escrow from quotation. 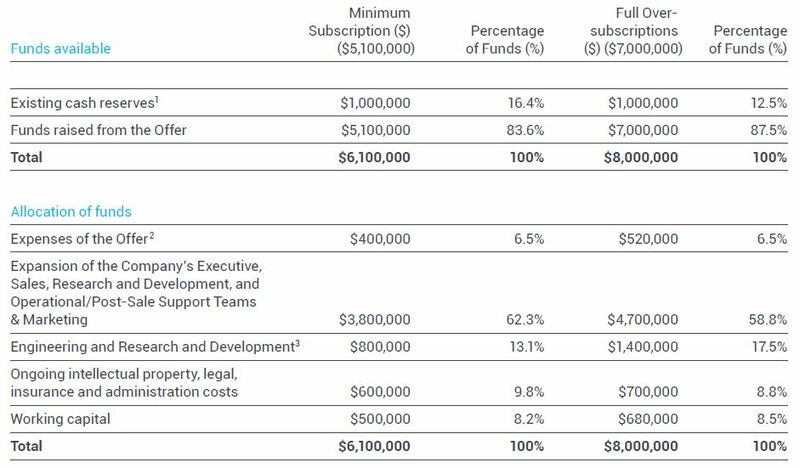 On completion of the offer, substantial shareholders are depicted in Figure 3. This excludes the impact of performance shares, which mitigate the dilution of their holdings (refer page 27, prospectus). 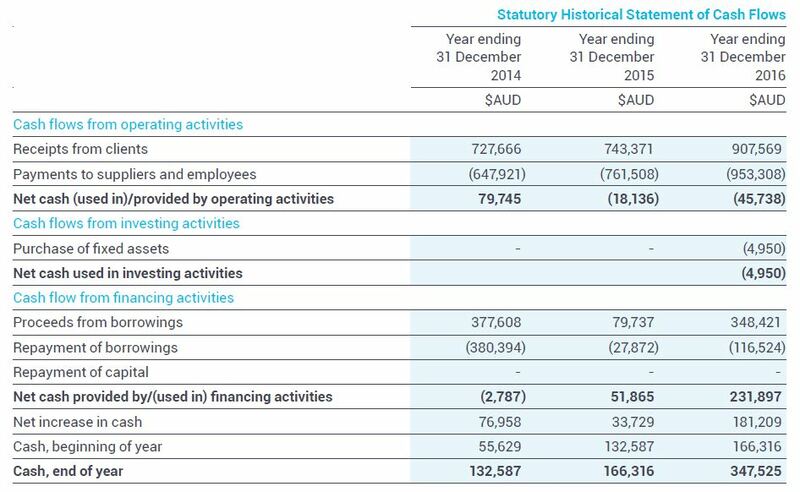 While the ASX-listed business is newly incorporated, Aquabotix’s underlying operations are documented for the last three calendar years. 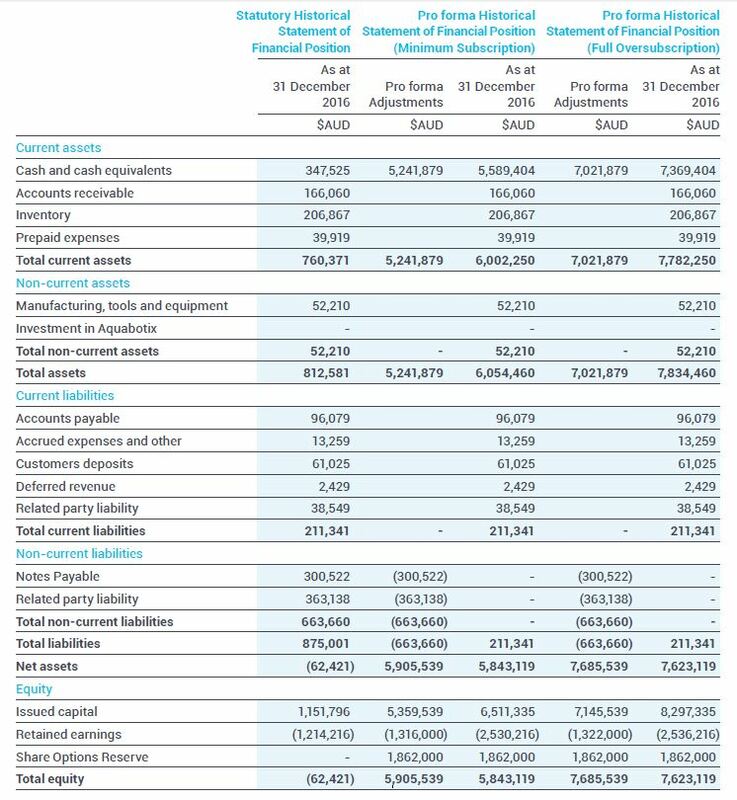 Enclosed are the company’s statutory historical income statements and statement of cash flows, as well as the pro-forma consolidated statement of financial position.